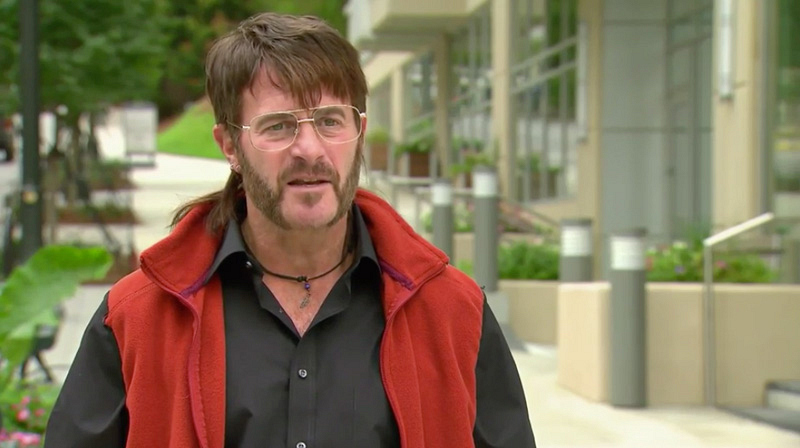 Find out what happened when Scott Gerber, CEO of Gerber Group, went undercover. When Scott Gerber, the Principal and CEO of Gerber Group, decided to go on Undercover Boss to explore the inner-workings of his hospitality company, he walked away learning more than he ever thought possible. Plus, as Scott got to the know the employees behind his booming business, he also learned what the missing ingredient in his chain of chic hotel bar and restaurant venues was—the hands-on leadership and warmth of his late father. See what else Scott had to say following this eye-opening experience.